There’s very few songs and videos that will leave people with no words for expression, I believe I’ve just witnessed one of the few. 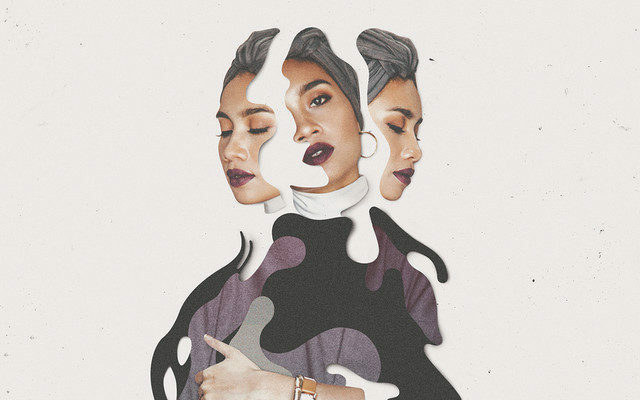 The music video for Yuna‘s new single “Mannequin” is truly a representation of what it’s like to go day to day feeling emotionless. The lyrics are already powerful but put two strong dancers in the video to showcase Yuna‘s vision and you will be left speechless. The video starts with a couple waking up and completely ignoring each other as they begin their morning, the lack of brightness in the video sets the ambiance to express what both counterparts are feeling – stillness. There’s power in simplicity. “Mannequin” has a simple setting, simple clothing and only two characters yet, so much emotion and rawness is conveyed. 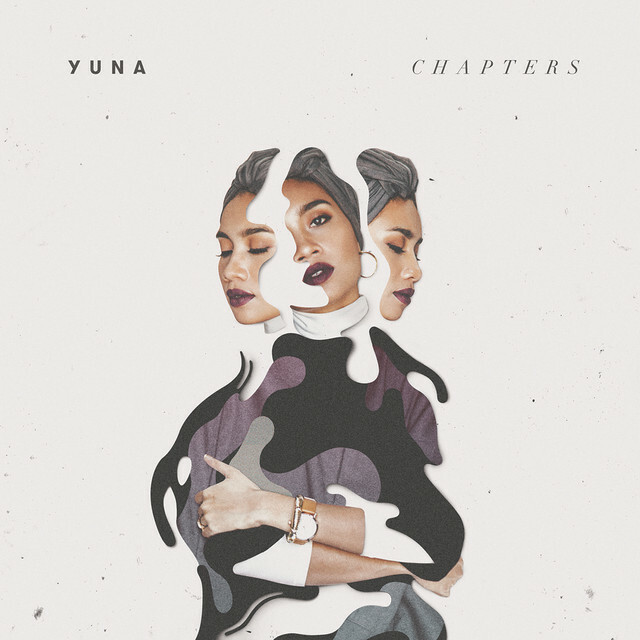 “Mannequin” is just one of Yuna‘s captivating tracks from her album “Chapters“. Make sure to watch the video below and let us know your thoughts! ← Previous Story INTERVIEW: The Brevet!